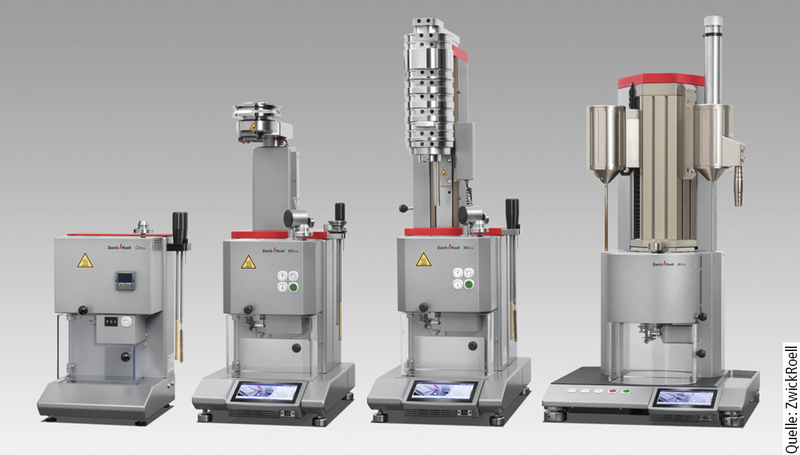 For the fourth time, the IKV - Institute for Plastics Processing in Industry and Craft at RWTH Aachen University is extending an invitation to the International Injection Moulding Conference (IIMC). IIMC 2019 will be held in Aachen, Germany, on 10 – 11 April 2019. National and international experts from the injection moulding sector will speak about innovative developments in injection moulding technology, new approaches to production efficiency, additive manufacturing for moulds and components, and the importance of digitalisation in the context of Industry 4.0 for the plastics industry. The conference will be chaired by Dr.-Ing. Karlheinz Bourdon from KraussMaffei Technologies. 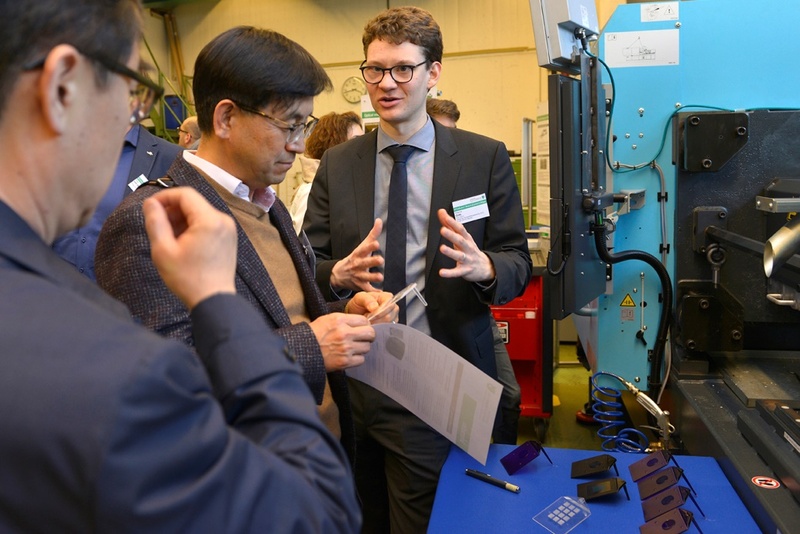 IIMC 2019 will focus on the main challenges for the injection moulding segment, as identified by the head of the Institute, Professor Christian Hopmann, namely digitalisation in production, the ever rising demands on material and production of consumer goods, and the need to constantly increase the economic and technological efficiency of the circular economy. Experts from industry and science will speak, for example, about new applications in the automotive segment, innovative simulation methods for calculating component fatigue, new technologies in foam injection moulding and cooling technologies for the production of multi-layer lenses. Three papers will be dedicated to digitalisation, and three others to additive manufacturing. The latest developments in the design of plastic products will also be covered. The speakers from seven countries come from the international companies Code Product Solutions, Netherlands, Engel Austria and Hirschmann Automotive, Austria, Kistler Instrumente, Switzerland, Prince-Weiss, Belgium, SK Innovation, Korea and, from Germany, KraussMaffei Technologies, Protiq, Volkswagen and Yizumi Germany. Papers from the field of science will come from the University of Wisconsin-Madison, USA, the University of Science and Technology, Pohang, and Ajou University, Suwon, both in Korea. IKV will present two papers from its research. The IIMC is a global, inter-industry network platform for all companies operating in the injection moulding segment. The conference is aimed at international managerial staff and specialists from all areas of the industry such as converters, machine manufacturers and raw material suppliers. There will be plenty of opportunity for networking at the accompanying trade show, and during the visit to the IKV pilot plants and the Conference Dinner on the first evening.